Exactly the same as picture shown ! 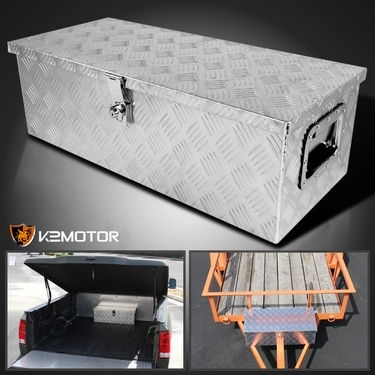 Brand New 30inch Heavy Duty Aluminum Truck Trailer Storage Tool Box. 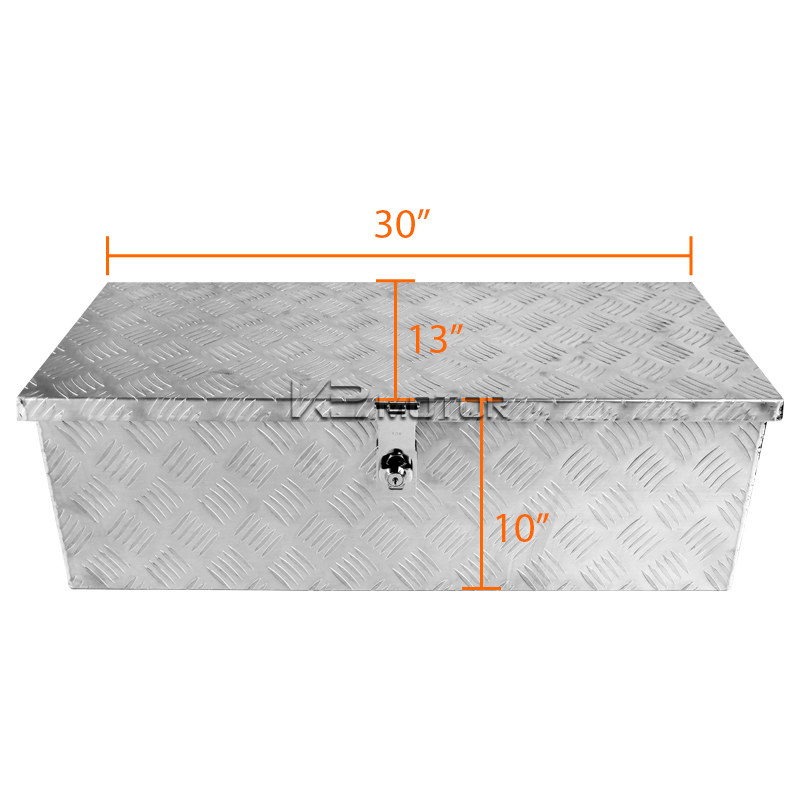 When you are on the job site and need a quick and organized place to store your tools, you need a truck trailer storage tool box. K2 Motor’s heavy duty tool box provides a safe and secure place for your tools. The box comes with anti-theft lock with 2 keys.